Candidates can check UPSC CDS I 2017 result at upsc.gov.in. New Delhi: Final result for UPSC CDS I 2017 has been declared. A total of 209 candidates have qualified the exam and have been recommended by the Commission for admission to the 144th Course of Indian Military Academy, Dehradun; Indian Naval Academy, Ezhimala, Kerala and Air Force Academy, Hyderabad (Pre-Flying) Training Course i.e. No. 203 F (P) Course. The final results have been decided on the basis of written test conducted by Union Public Service Commission in February, 2017 and SSB interviews held by the Services Selection Board of the Ministry of Defence. Out of the total 6415 selected in the written test, 209 have qualified. The marks of the candidates will be available at the Commission's website after declaration of final result of Officers' Training Academy (OTA) for CDS I 2017. 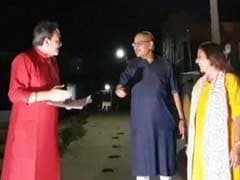 In another news regarding Civil services exam, the government has finally taken up the report of Baswan committee. 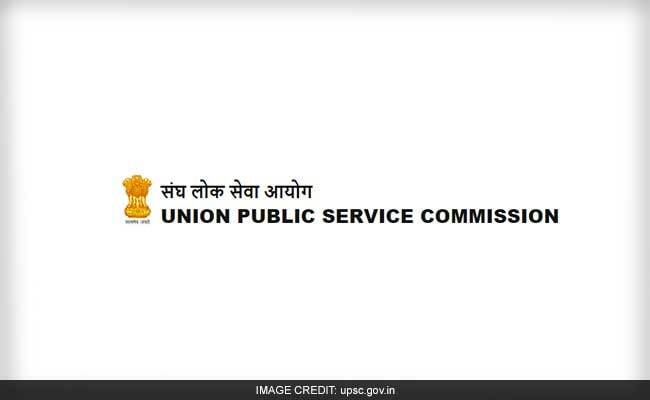 The UPSC had constituted the expert committee under the chairmanship of former human resource development secretary and retired IAS officer B S Baswan, to review the scheme of civil service examination in August 2015. The committee had recommended to reduce the upper age limit of 32 years for the exam.